Painting your residential building in Salinas-Monterey is one of the major tasks you will have to do as a real estate investor. 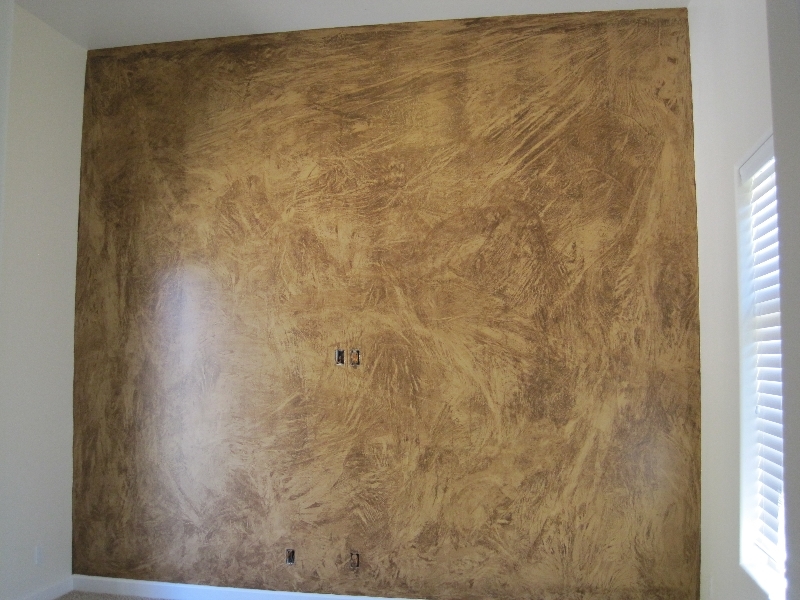 The outcome of the painting job can make the difference between acquiring more tenants or scaring them away. It is imperative you hire a residential painting contractor who has what it takes to give you the best results. Here is what you need to consider. Anyone who wishes to establish a painting business on the Central California Coast must obtain a license from the State of California. A license shows that the painting contractor has met all the state’s safety and ethical standards. The contracted residential painter should also have appropriate certification from regulatory and professional bodies. These bodies often conduct thorough evaluations to ensure the painting contractor meets all the requirements before being allowed to practice as a residential painter Monterey County. Ask the contractor to produce his license and certification documents before you begin to negotiate. 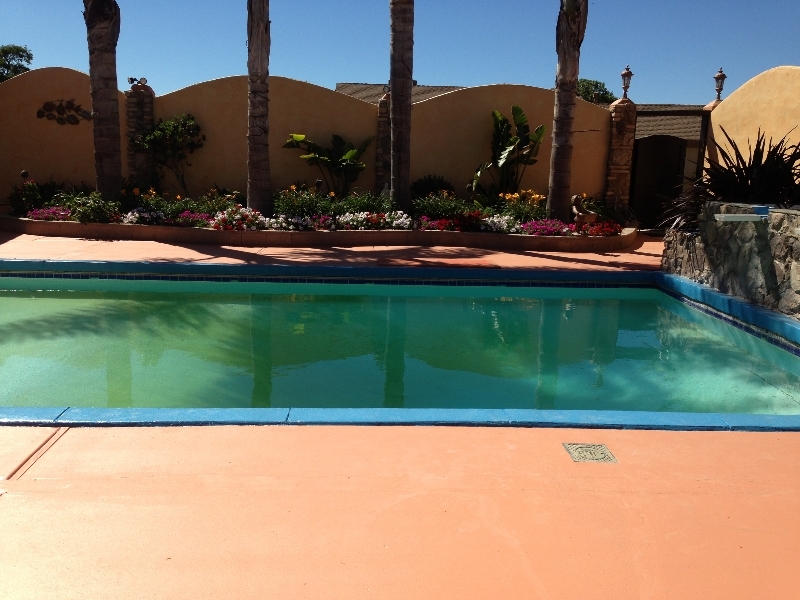 You should always target an experienced residential painter in Salinas and Monterey County. An experienced person knows the ins and outs of painting. He knows what colors are appropriate for the building and the suitable steps to take to get the best results. An experienced residential painting contractor also knows what to do in case the unexpected happens. Verify with the contractor the number of years he has been practicing in Monterey. 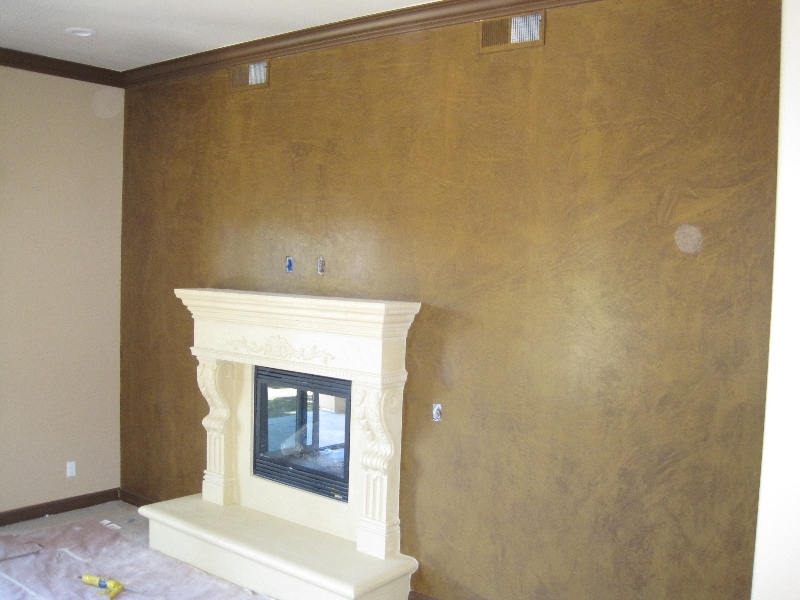 Any suitable Monterey residential painter should have at least five years of experience. Reputation is one of the key things you need to consider when hiring a residential painting contractor. A good reputation means that the contractor has been doing great work for many people. A bad reputation means that there are some people who have had a bad experience with the contractor. It is up to you to determine whether the contractor you are about to choose has a bad reputation or a good one. You can search online or look at the local repositories. 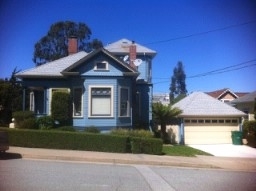 A reputable Monterey residential painter should have an insurance policy coverage. An insurance policy is very important due to the large number of potential risks associated with painting, especially in high-rise buildings. You never know what might happen. A painter could fall off suddenly, injuring himself in the process. A painting tin might land on a child’s head at the site and cause problems. You should make sure that the contractor is liable for possible injuries or damages related to the project. You need to determine the type of equipment a residential painter Monterey County will use. Painters bring a wide variety of tools on the site. Some of the tools may injure a resident if not handled carefully. Others may have negative effects on the environment. You need to make sure the contractor uses the right equipment and paints. The paints should be of good quality to guarantee perfect results. All the equipment should have safety markings and be kept well. A genuine Monterey residential painter like Speed Boy Painting should be willing to produce at least three to five references. Make sure you get in touch with all the references and engage them in serious discussions about the contractor. Let them tell you about their overall experience. Ask them to tell you how the contractor communicated with them and handled their projects. 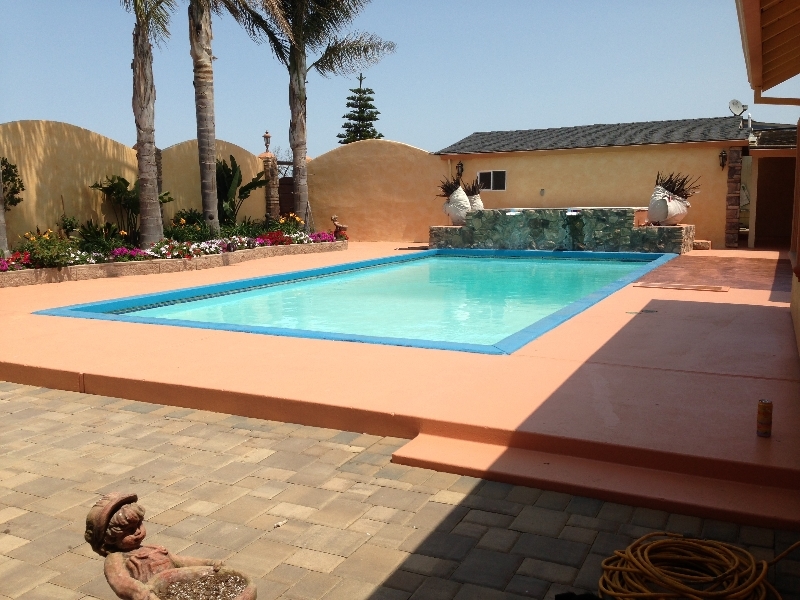 Let them show you the projects done by the contractor to see if they meet your standards. Engaging the previous clients will ensure you get someone who is trustworthy and efficient. Setting up an interview will give you a clear picture of who you are dealing with. Make sure you request for an interview with at least three painting contractors you think are most suited for the job. You can either go to the interview physically or talk with the contractor over the phone. Ask the contractor about how they plans to execute the project. Let them give you a list of his previous projects and recommendations. Look at how the contractor handles you and answers your questions. This is also the time to know about the number of employees who will be sent to your building so that you can prepare adequately. Let the residential painting contractor provide you with an estimate. Collect estimates from different contractors and compare them. Get rid of painting contractors who offer quotes that are far much lower or higher than the rest. Some contractors offer very cheap services to compensate for their lack of expertise. Others charge highly for no apparent reason. Painting your residential building is an important financial decision that requires a skilled individual to handle. Contact Speed Boy Painting for a quality painting job delivered within the set timeline. 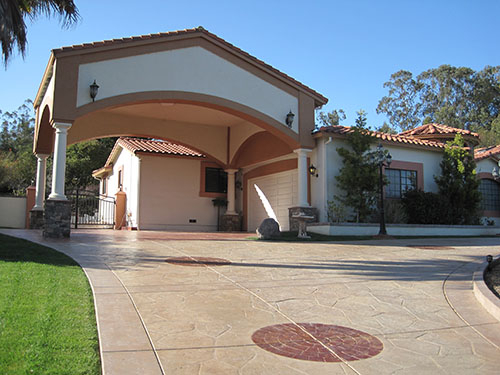 The company is a leading residential painter on the central coast and boasts several accomplishments. Speed Boy Painting has painters who have vast experience and great skills. 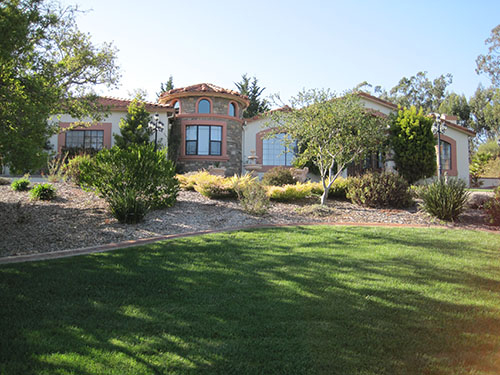 The company serves the all of Monterey County and other parts of the central coast. 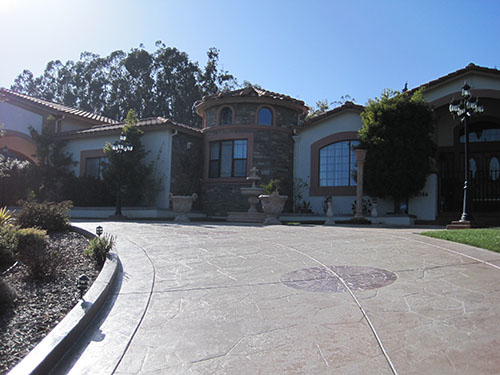 For over 25 years we are the experts in residential painting in the Monterey County area. We are skilled in painting & decorating Residential & Custom Homes. Speed Boy Painting always offers 100% Customer Satisfaction as well as the best prices in the area. Being family owned and operated has its benefits, from generation to generation, our painting skills have been handed down. Put your trust in us, we have the skill and professionalism to complete your home interior and/or exterior painting in a timely, friendly manner.